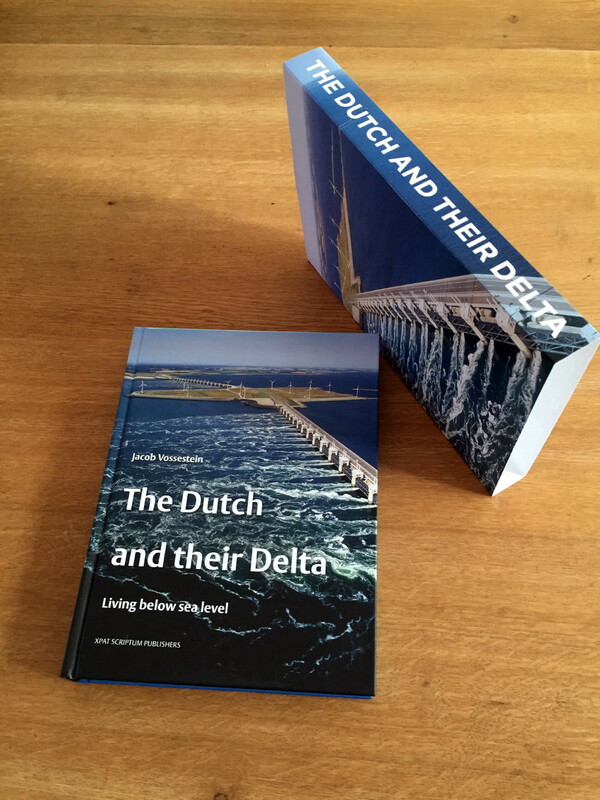 All over the world, people learn at school that the Netherlands is a country below sea-level. 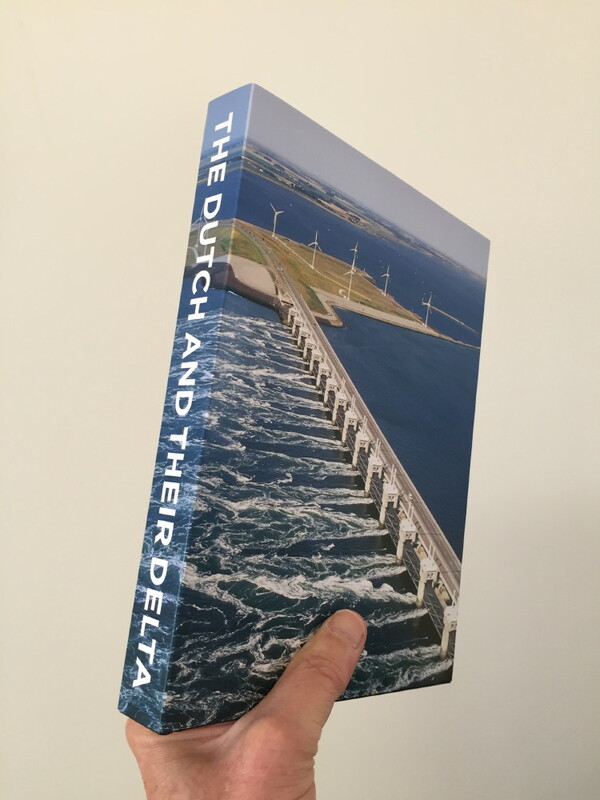 Dikes, polders, windmills and wooden shoes are well-known icons for this unusual nation, while its sturdy dams and storm surge barriers also enjoy world fame. But how does it all work? How can a country exist under such circumstances and even be prosperous? One would expect the Dutch to panic about climate change but they don’t seem to do so; how come? This book will tell you all about it, both in words and photos, striking a balance between developments in the past, the present and the future, steering clear from both generalizations and too much technological detail. 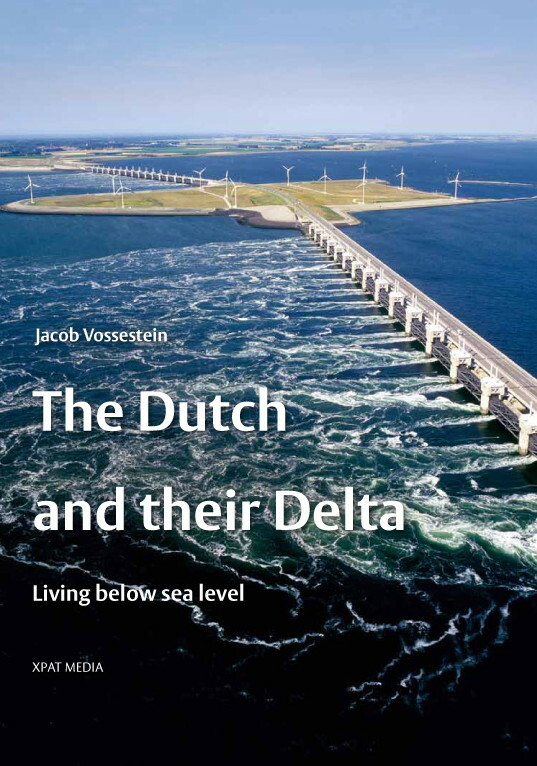 Whether readers are expats, tourists or people far away taking an interest, this book will offer them fascinating insights on how a society can function around sea level. 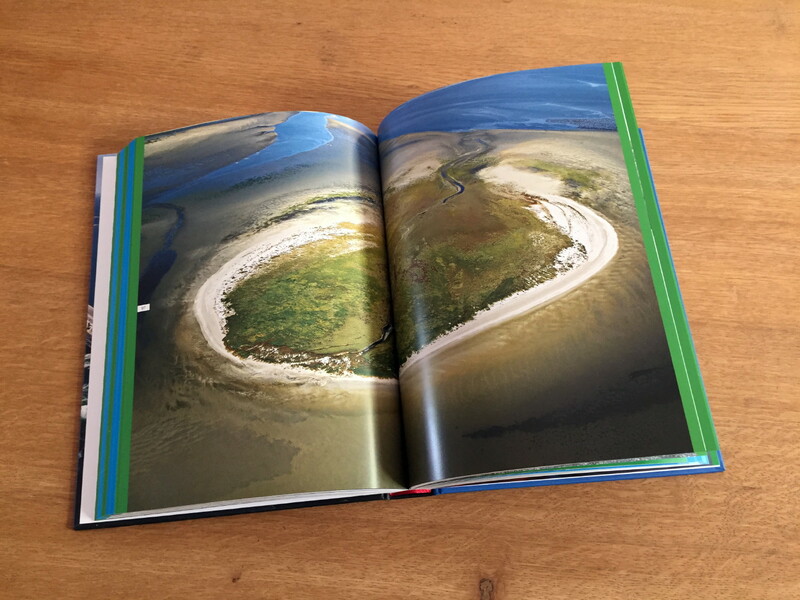 The book is so popular amongst Japanese tourists that a Japanese edition is published in June 2017. It is for sale at Amazon and book stores in Japan.